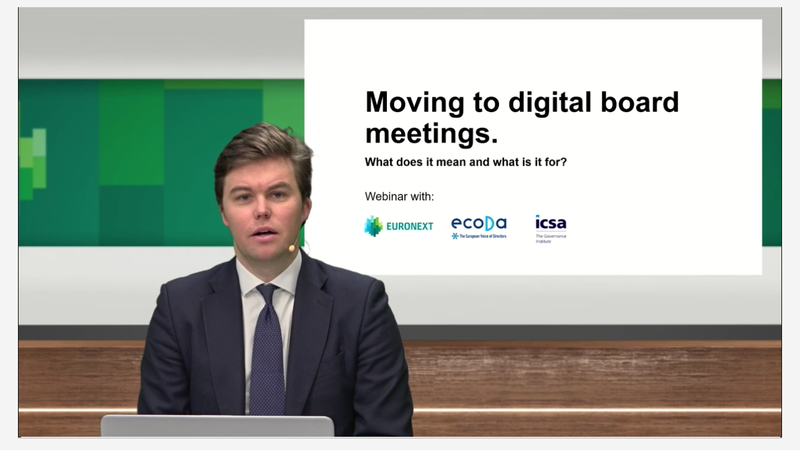 The decision to go from paper-based board meetings to using a digital board portal can be daunting. Deciding which provider to go with, getting everyone on board, training everyone up on how to use it and, essentially, changing your entire meeting culture. iBabs is a leader in paperless meetings and enables you to reduce these piles of documents to the thickness of your tablet. Hundreds of organizations have been using this system for more than 15 years.